Here’s an advertisement that offers both real estate sales or listing services and also great rates on purchase loan mortgages. This Broker advertises all of these services out of her American United Mortgage Corporation. So you can get help with selling your current home at only a 1% commission. 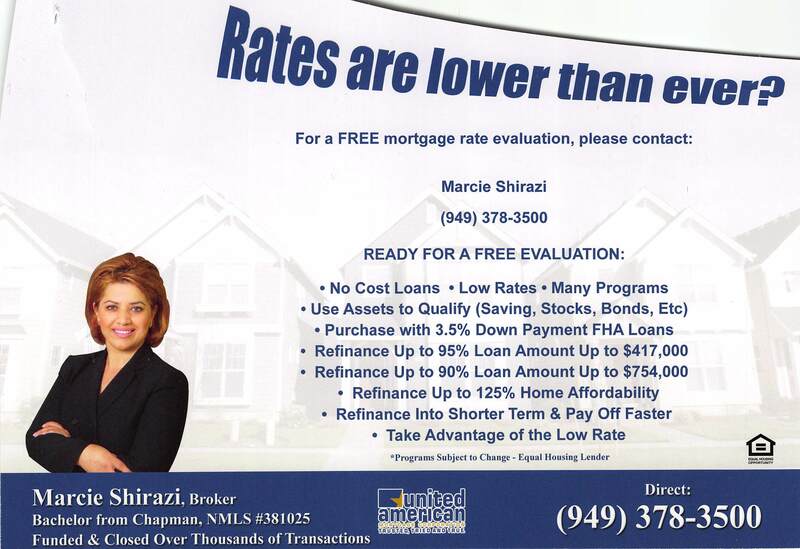 You can also get a free mortgage rate evaluation. This raises the question whether a real estate agent can earn both a commission on the sales transact and a fee on the mortgage transaction. The answer is No on HUD FHA loans but most states seem to allow this with full disclosure to the borrower (that you are getting paid on both deals) on non FHA loans. 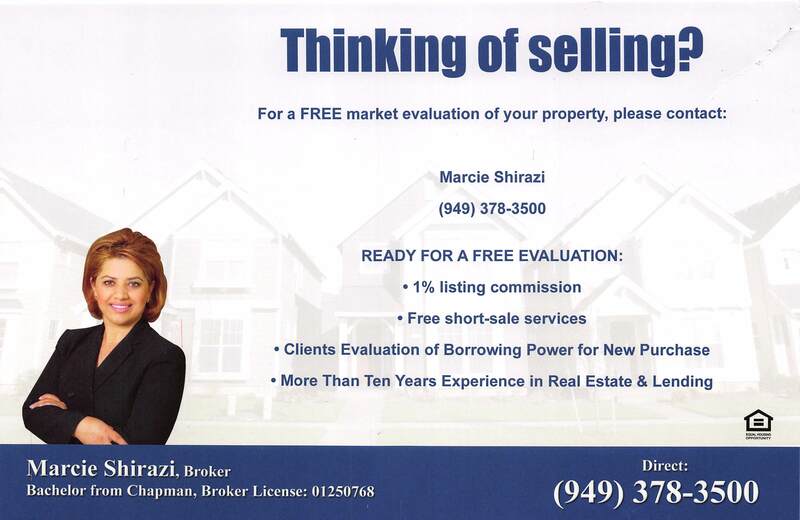 Read more about this Realtor Ad.